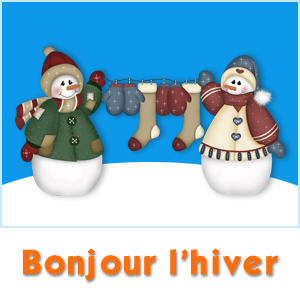 Song download in MP3 format for the instrumental band track version of “Bonjour l’hiver,” a lively composition by Charlotte Diamond and Paul Gitlitz (and the title track to her CD, Bonjour l’hiver). 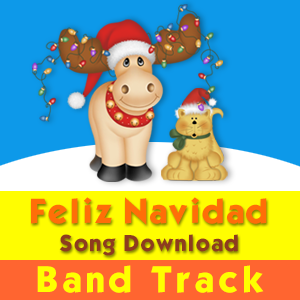 This is a song download of the instrumental band track in MP3 format. 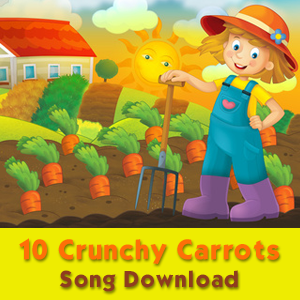 Once we have confirmed your payment, you will be sent an Email with a link to a zipfile which contains the song download and a PDF file with the printed lyrics.